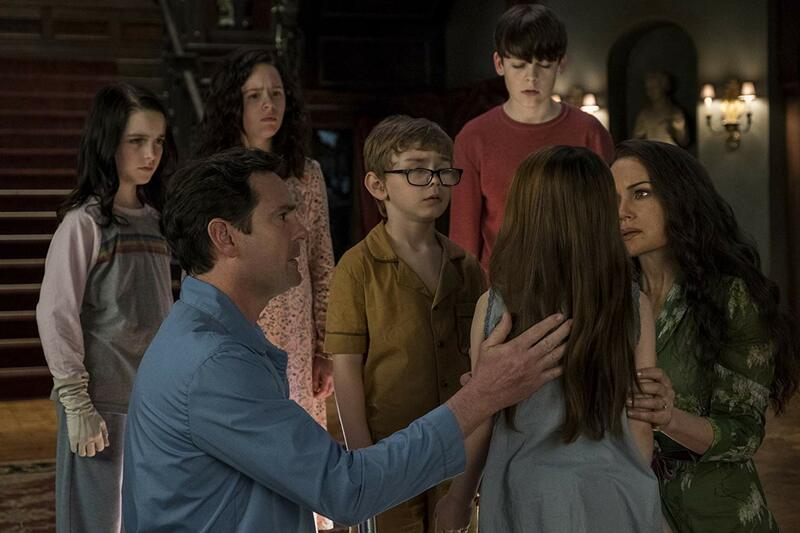 Netflix’s “Haunting on Hill House” is one of its most popular series to date. It’s a very loose adaptation of Shirley Jackson’s classic novel of the same name. It follows the estranged Crain family as they reunite to deal with past problems and eerie experiences in Hill House. 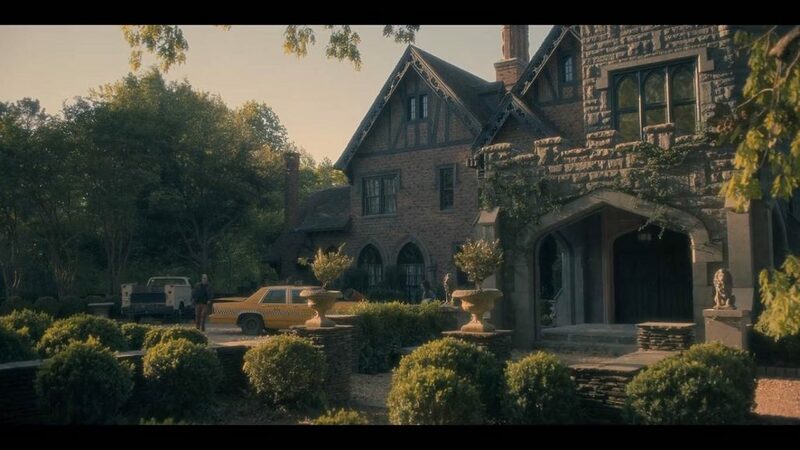 The series uses elements seen in films like The Conjuring, A Quiet Place, and Hereditary. But takes it up a notch by combining it with a family drama and creating a whole series. It’s creepy, complex, and multifaceted, which is why a growing number of people find it addicting. If you haven’t seen it yet, then we recommend watching the series for the following reasons. The word “ghosts” and its meanings. For the most part, the show intertwines ghostly sightings with tackling unresolved issues or “ghosts of the past”. It takes scary encounters and add more depth to it. PTSD, addiction, identity crisis, family and relationship woes. The series explores how deep-seated the influence of supernatural encounters and its aftermath could be in the lives of characters. This is something we don’t usually see after the credits roll after a horror movie. It shows that horror events’ post-traumatic effects can creep up and take a serious toll. In this case, it’s not just one person but the entire Crain family. Their hurt and frustrations towards each other form a major part of the narrative. What’s remarkable is that it treats each issue with care and respect. 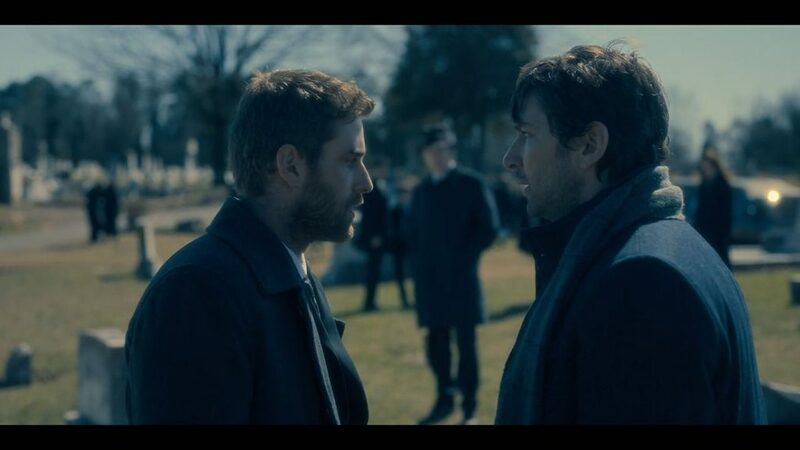 The series’ portrayal of good and evil. 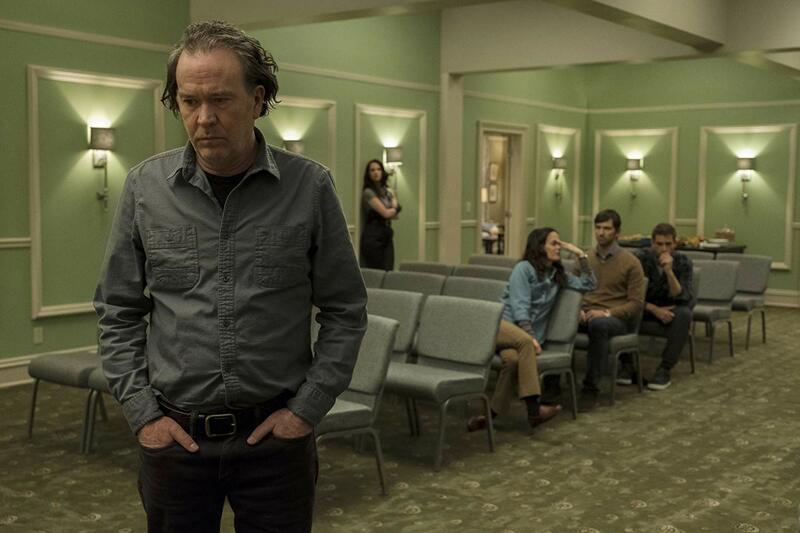 The series isn’t only a psychological horror, but also one that deals good and, well demons. This part takes a while to come out. Yet when it does, it will send chills down your whole body and probably, the whole night. There are horror film and show settings that look innocent and even disarming. 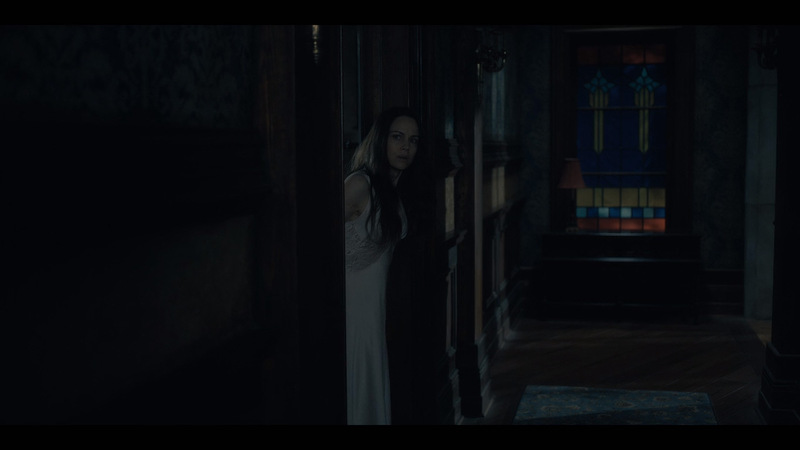 Hill House is not one of them. From the moment it flashes onscreen, you know that it’s sinister and not suitable for anyone to live in. The show features genuinely terrifying ghostly apparitions similar to those in “The Conjuring”, “The Conjuring 2”, “The Descent”, all those East Asian horror films and even the drama “Vanilla Sky”. That’s a lot of creepy stuff to deal with! The show’s screenwriting conveys the depth and breadth of the characters’ emotions using realistic language. Dramatic moments are full of wise musings and arguments, rather than flowery writing. There were times that the screenwriting seemed too somber. Yet towards the end of the series, you’ll understand why it had to be like that. The actors and their acting. The leads, the supporting cast, down to the bit players, all gave meaty performances justifying their characters’ identities. There was notable continuity between the child and adult actors’ acting. This made the show’s back-and-forth between past and present easy to understand. It was also great that the child actors and their adult counterparts’ faces had very similar looks. The show also casts a very representative set of actors, successfully tackling various issues without any political agenda. 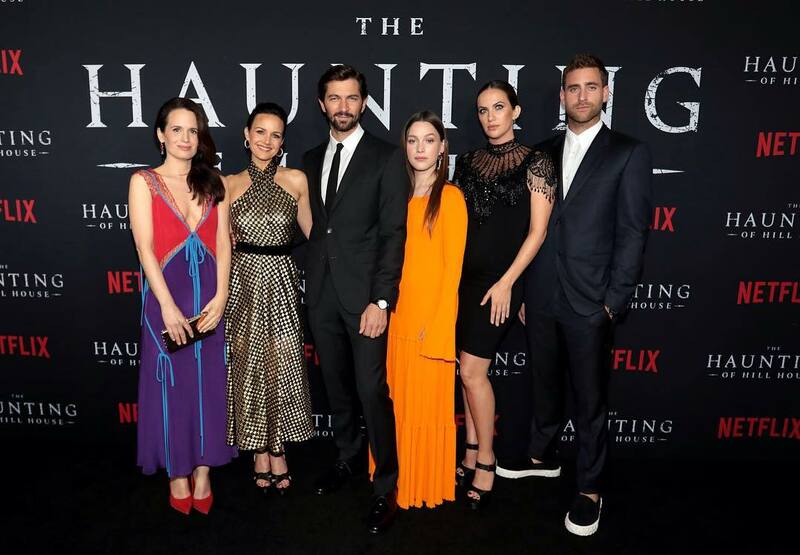 Watch “Haunting on Hill House” here.